Take your 5 Day Fresh Start to the next level with the Fresh Start Boosters! This 17-page PDF is everything you need to upgrade your Fresh Start recipes. 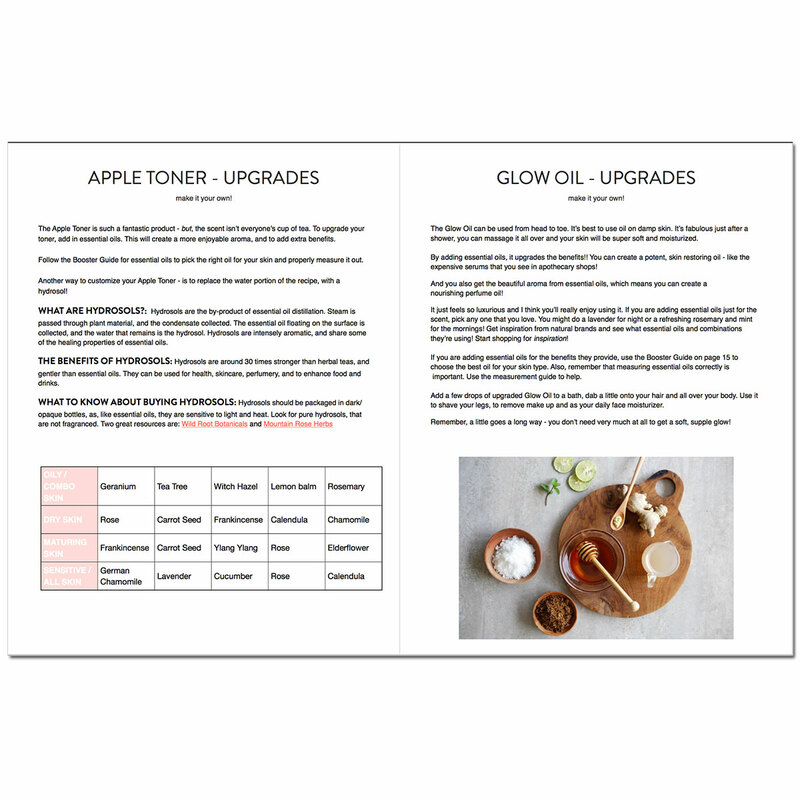 We've this digital guide is packed with resources on natural skincare ingredients, essential oils and upgrades to your new natural skincare routine. 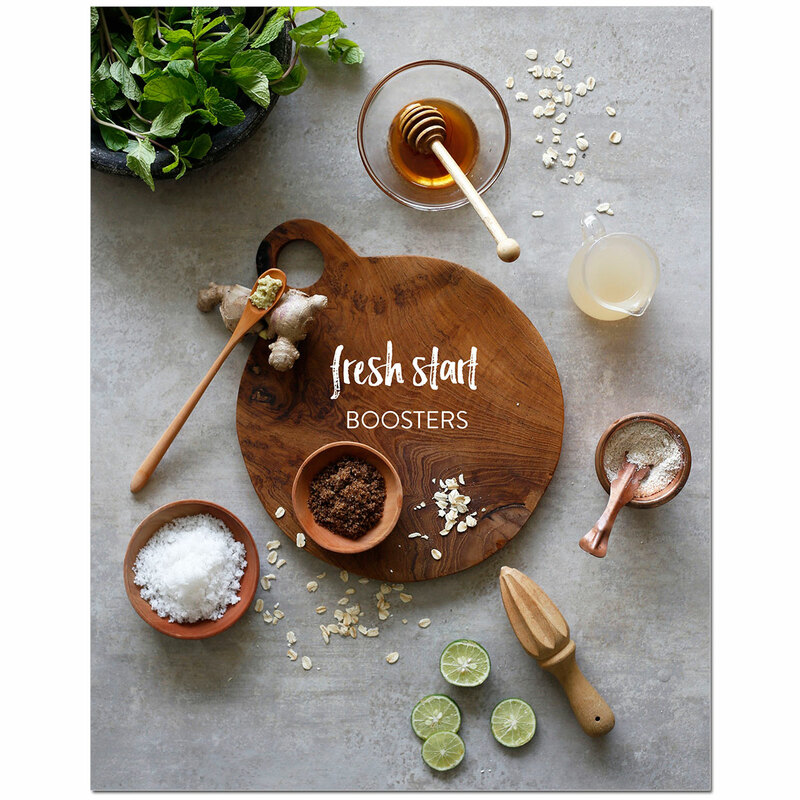 Take your 5 Day Fresh Start to the next level with the Fresh Start Boosters! 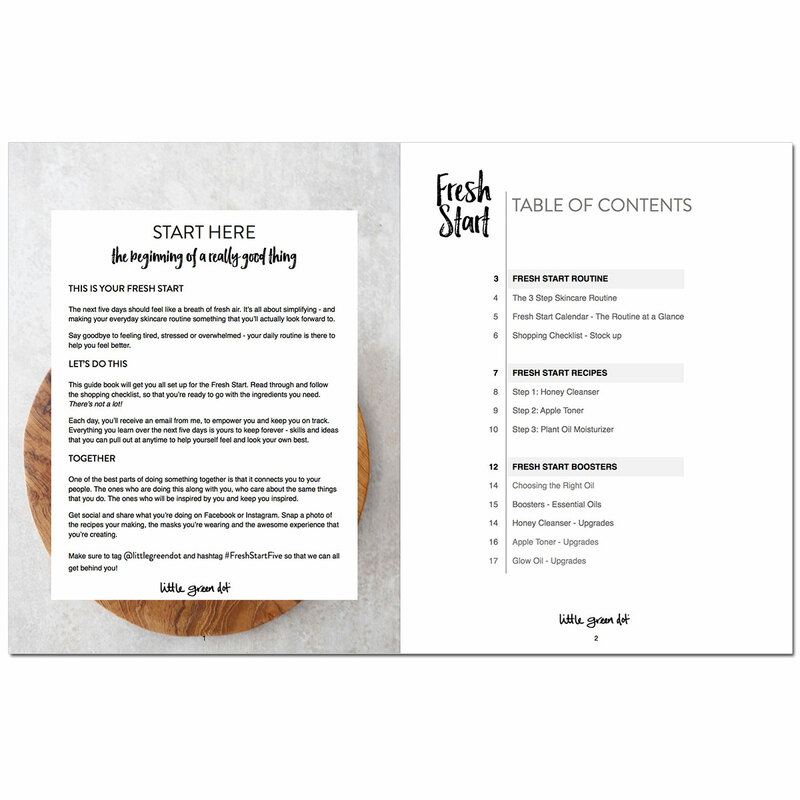 This 17-page PDF is everything you need to upgrade your Fresh Start recipes. 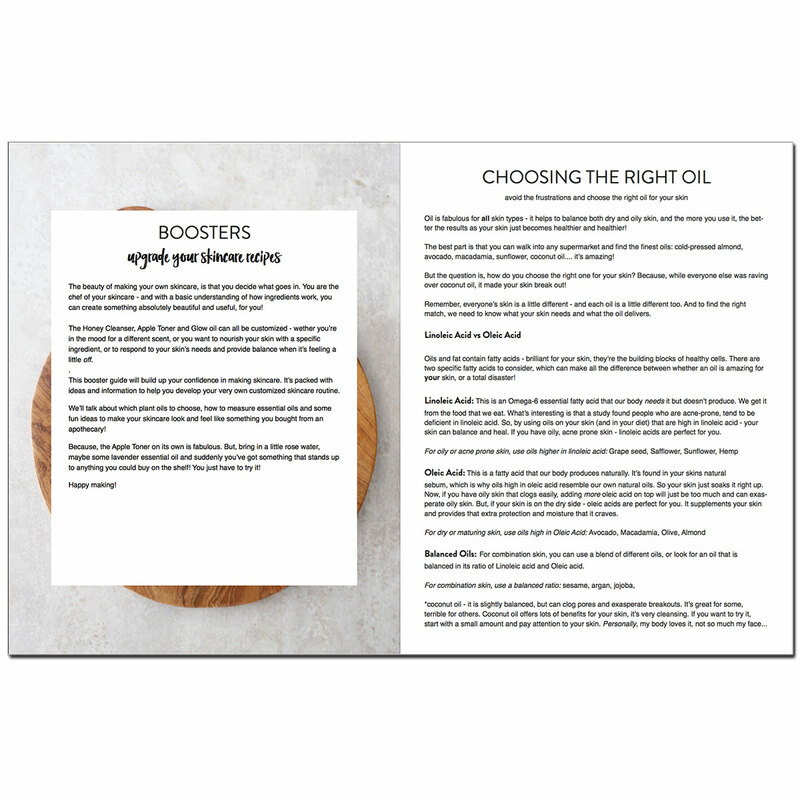 This digital guide is packed with resources on natural skincare ingredients, essential oils and upgrades to your new natural skincare routine.